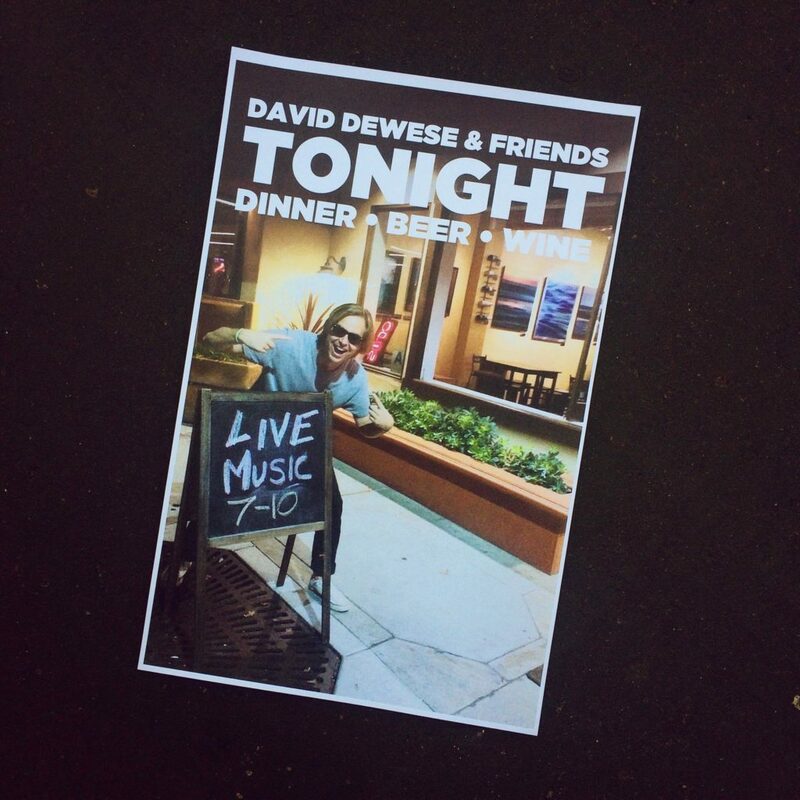 David Dewese & Friends will be our thing tonight at Relm: Wine. Beer. Bistro. Carlsbad from 7-10pm if you happen to be in North County San Diego and want to listen to sensitive singer/songwriter music or explosive guitar solos. Relm is a family-friendly bistro in historic Carlsbad Village that expertly provides the perfect food/drink pairings for memorable nights with friends, intimate romantic dates or listening to super cool live music.